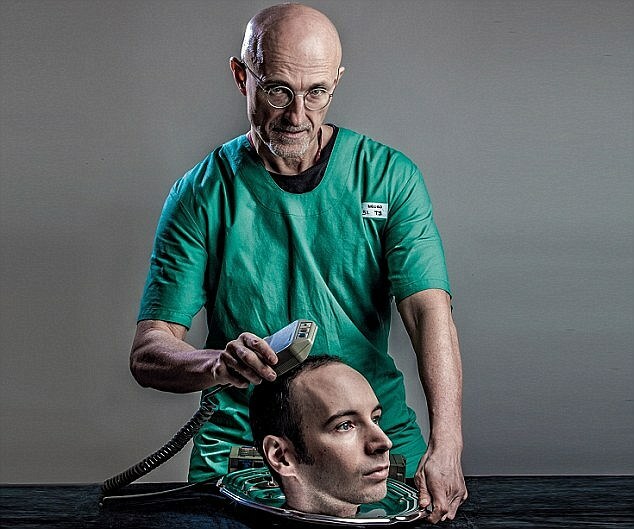 In July of 2013, I introduced my readers to one Dr. Sergio Canavero, an Italian surgeon who claimed that it was theoretically possible to transplant a human head. Well, now he’s getting ready to put his theory where his mouth is. Or maybe it’s someone else’s mouth. 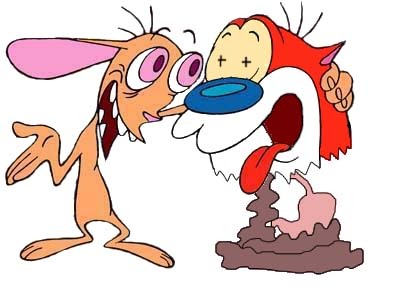 Anyway, he’s teaming up with a Chinese doctor named Ren Xiaoping (pronounced “Ren”) to transplant the head of a Russian computer scientist named Valery Spiridonov (pronounced “the Russian guy”) onto the body of an as-yet-to-be-named donor. Since the operation won’t take place for at least two years, there is plenty of time for that donor to be found. Personally, I’m rooting for Rush Limbaugh. Dr. Canavero (above), who looks like the mad doctor in every evil scientist movie you’ve ever seen, has undoubtedly chosen to work with Dr. Ren because, unlike the Italian, the Chinese doctor has actually performed head transplants. He specializes in transplanting white mouse heads onto black mouse bodies and vice versa, which, in the case of the Russian guy, may not bode well for Taye Diggs. Both donor and patient would have their head severed from their spinal cord at the same time, using an ultra-sharp blade to give a clean cut. The patient’s head would then be placed onto the donor’s body and attached using what Dr Canavero calls his ‘magic ingredient’ – a glue-like substance called polyethylene glycol – to fuse the two ends of the spinal cord together. The muscles and blood supply would be stitched up, before the patient is put into a coma for four weeks to stop them from moving while the head and body heal together. When they wake the patient should be able to move, feel their face and even speak with the same voice. Is such an operation something that should be done? But when has ethics ever stood in the way of science? He’s sure right about that. It’s the donor who will be changing his mind. Literally. 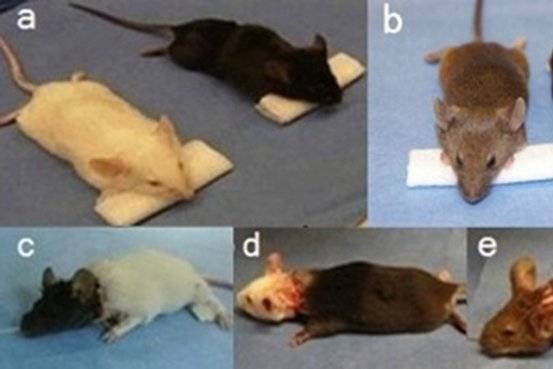 Ren Xiaoping, for his part, is continuing his collage work with mice, occasionally getting one to live an entire day after the surgery. He plans on moving up to primates next. 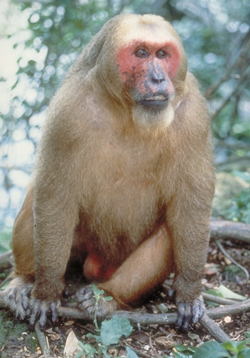 He may even choose to work with stump-tailed macaques because they are indigenous to China and because, that way, he and his patient can be referred to as Ren and Stumpy. Sure, there are all kinds of negative ramifications to such a surgery, but, as a science fiction fan, I kind of hope Ren and Canavero pull it off. And glue it back on again. *I only used that as an example because I was recently in a conversation about a dog that actually does that. And he hasn’t even had his head transplanted. 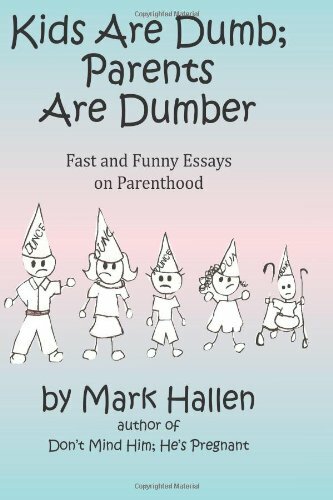 This entry was posted in Uncategorized and tagged Arthur Caplan, Dr. Sergio Canavero, Frankenstein, head transplant, Langone Medical Center, polyethylene glycol, Ren and Stimpy, Ren Xiaoping, Rush Limbaugh, Taye Diggs, Valery Spiridonov. Bookmark the permalink. 4 Responses to Entry 495: Heads or Tales?